Bedtime Math–Bedtime Math is a great way to bring math to life. The stories are current, entertaining and appropriate for all ages to enjoy. It is fun to do with your whole family or even friends. Their mission is to help kids love numbers so they can handle the math in real life. One of the outcomes I like is the revelation that people can correctly solve the same math problem in different ways. When we look at the math puzzle of the day, we often see each kid coming up with the same answer but solving it differently. You can sign up to receive the daily math challenge delivered to your email. Khan Academy–With math exercises stretching from basic arithmetic through advanced calculus and a focus on personalized learning, Khan Academy is a valuable resource. Some homeschool families use it as their sole or primary math curriculum. Big Brainz–BigBrainz is the most fun way I found for my kids to practice their math facts. By math facts, I am referring to the memorization of the addition, subtraction, multiplication and division tables. My kids are always excited to play it and does not feel like work but a video game. The beauty is that is a solid math facts program. Enjoy! XtraMath–This is another popular math website to help kids master addition, subtraction, multiplication and division facts. “Recalling math facts easily and quickly frees up mental resources for more complex problem solving.” While not as enjoyable as BigBrainz, it is an another way to reinforce knowledge. It takes only a few minutes each day and you, the parent, will receive progress reports in email and can access more detailed reports online. We restart the cycle through XtraMath about every 3 months to ensure the kids are totally fluent with math facts. They get faster each cycle. Now, my 9-year old daughter can achieve mastery in all four operations in about 2 weeks. If your kid is really struggling, then I suggest you modify his program giving him more time for each problem. 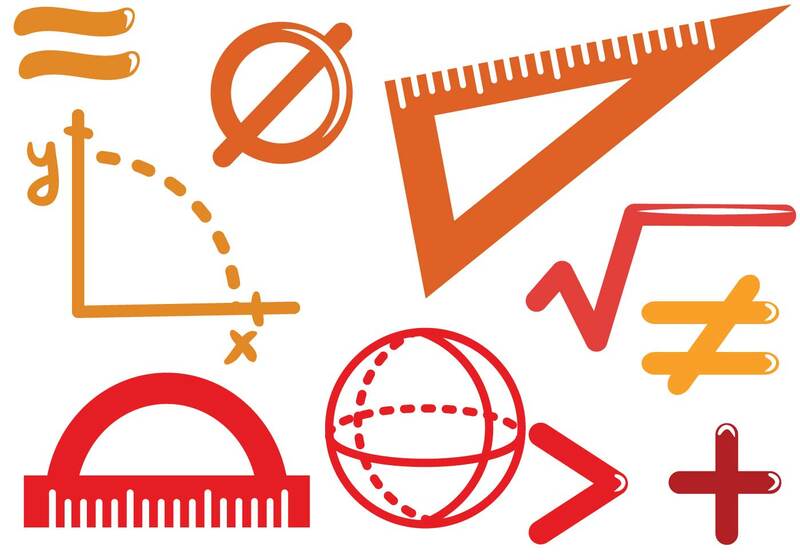 Prodigy–Prodigy Math is like a video game with a math curriculum built into it. It is adaptive to where your kids are, and you can even set up math assessments. My kids are always eager to play Prodigy. All math content and reporting access is free. Prodigy makes money if you choose to upgrade for extra game content like a character’s new hairstyle. 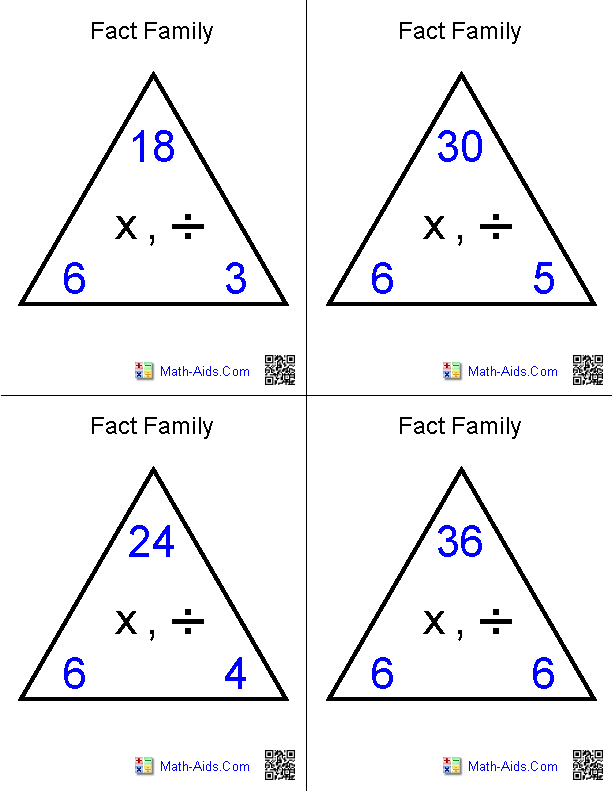 Printable Math Fact Triangle Worksheets–Fact families are sets of three numbers that are related. For instance, multiplication and division triangles help develop the understanding of the relationship between multiplication and division. You can also use fact family triangles for addition and subtraction. This YouTube clip talks about fact triangles. 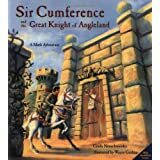 Living Books–The Sir Cumference series, The Number Devil, and The Man Who Counted: A Collection of Mathematical Adventures have been among our favorites. Of course, my kids also love The Life of Fred series. Living math books are a FUN and memorable way to teach and reinforce math skills. You may be able to find some or all of these at your library. What are some other free math programs you love? Please post in the comments section. Thanks! Join my Facebook page to receive every update and post from The Contemporary Homeschooler. I post many articles and thoughts to the Facebook page that are not on my blog.